The Sanriku Coast of Iwate, Japan – you’ve never seen a coastline like this before! Imagine giant granite cliffs jutting out of the ocean, gleaming in the afternoon sun. Picture a zigged-zagged coastline, with tons of inlets and bays that protect a treasure trove of marine life. Then dream of spending your time in quaint fishing villages, filled with friendly people with plenty of stories. People who stood courageously and rebuilt their homes after a horrific natural disaster. People who will welcome you to their home with a special flavor of omotenashi hospitality. This place is the Sanriku Coast. 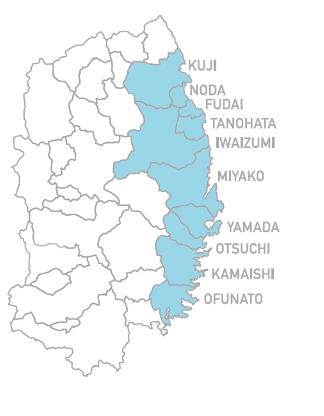 The Sanriku coast is what we call the 250 km stretch of Pacific coastline that ranges from Aomori to Miyagi in northern Japan (this range encompasses all of Iwate). The entire region has been designated a national park and boasts vast expanse of untouched nature. Sanriku also includes a rias coast, which is type of jagged coastline. These geological features give Sanriku some of great ocean views, from the rocky cliffs in the north to the gentle beaches in the south. What’s more is that two major ocean currents mix offshore to create some of the best fishing grounds in the entire world. 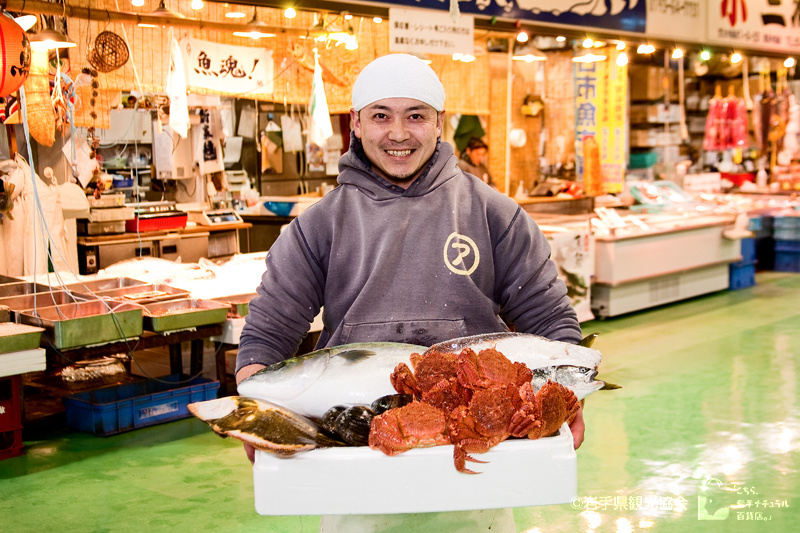 Sanriku boasts a huge production of salmon, shellfish, and seaweed that are enjoyed by domestic and international customers alike. The bottom line? If you love ocean views and great seafood, you have got to come to Sanriku. Even if you’ve never heard Sanriku’s name before, you have surely heard of the area before. On March 11th, 2011, a massive earthquake triggered a tsunami that struck the entire eastern coast of Japan. The Sanriku coast was one of the worst-hit areas. Many people died, and many more lost their homes and everything they had built. Even though this region has been hit by many tsunami in the past, this was a natural disaster on a once in a millennia scale. But the people of Sanriku are resilient, and vowed to rebuild their homeland. It is now March 2019. Eight years have passed since that day, and the coast has slowly but steadily rebuilt from this horrific tragedy. This is also due to the support and aid we received from people all over Japan and the rest of the world. The people of Sanriku want to thank everyone around the world, and also teach them what we learned from the disaster so that no one may suffer from such a tragedy ever again. This is why we’re holding a special project in 2019. 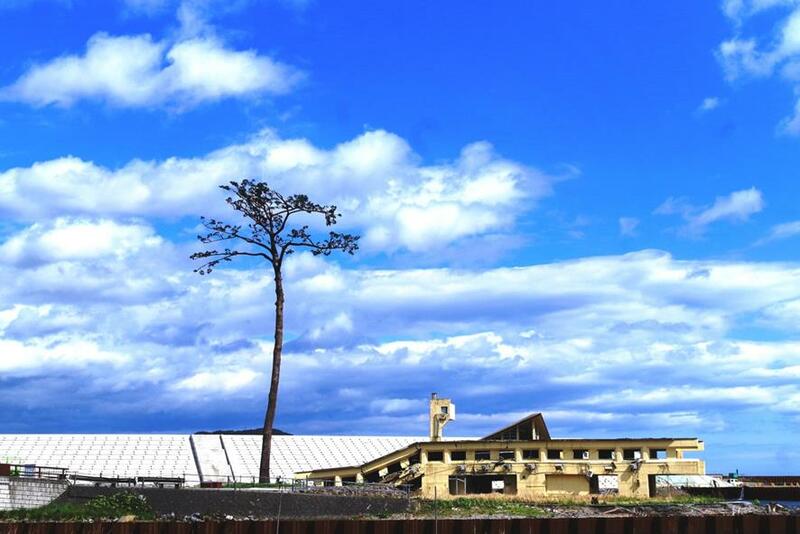 What is the 2019 Sanriku Disaster Risk Reduction and Reconstruction Project? 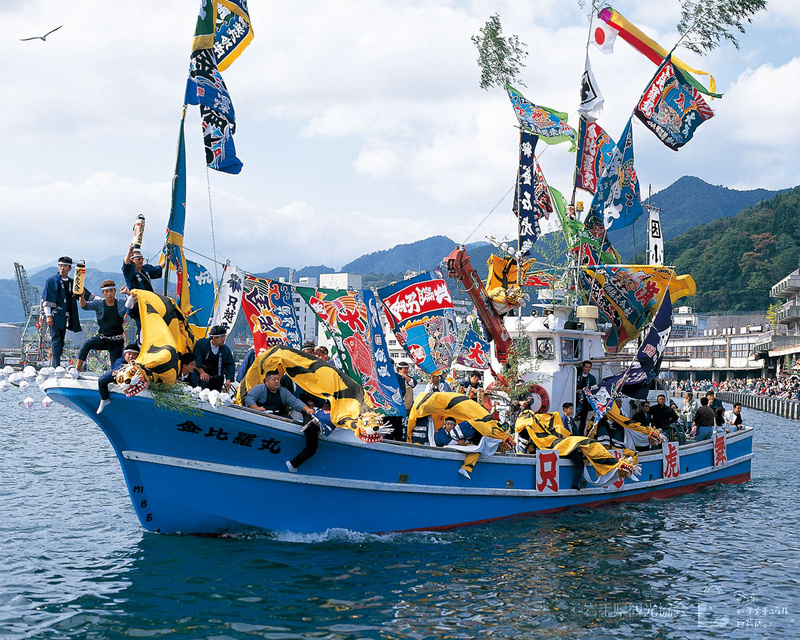 We want to commemorate these big events, and welcome the world to Sanriku next summer, so from June 1, 2019 to August 7, 2019, there will be a number of events held throughout the coast of Iwate for everyone to enjoy! And of course, all of the activities and tours you can already do on the Sanriku coast!